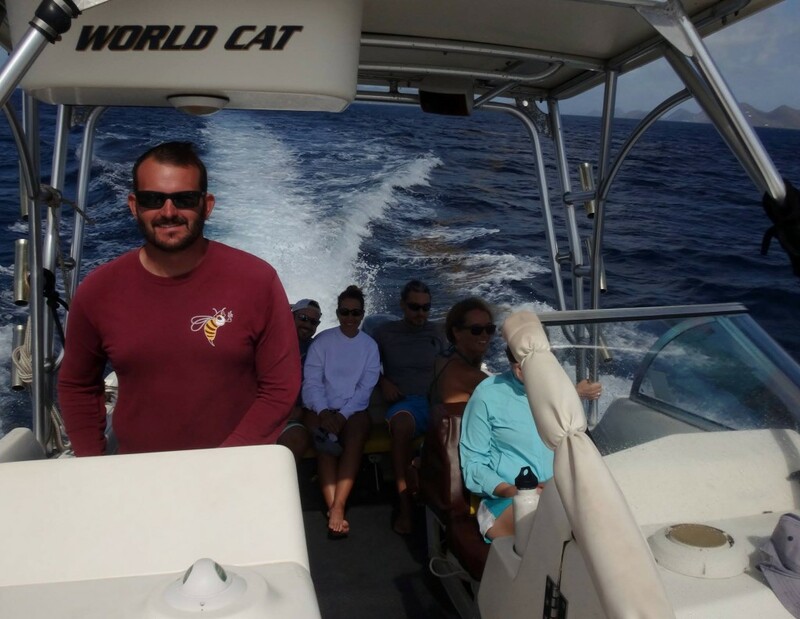 Coral Bay’s finest day charter. 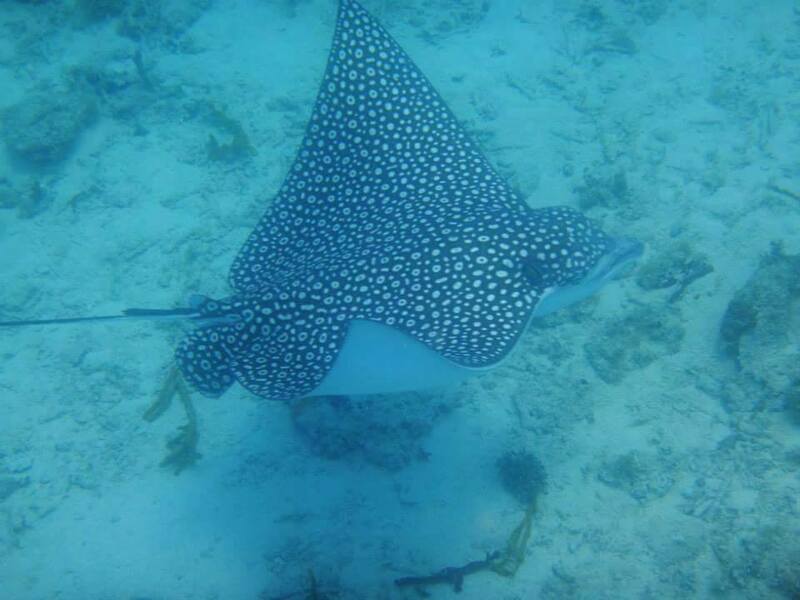 Busy Bee Charters is a PADI dive resort with a shop space in Coral Bay that offers snorkel and dive gear rental. 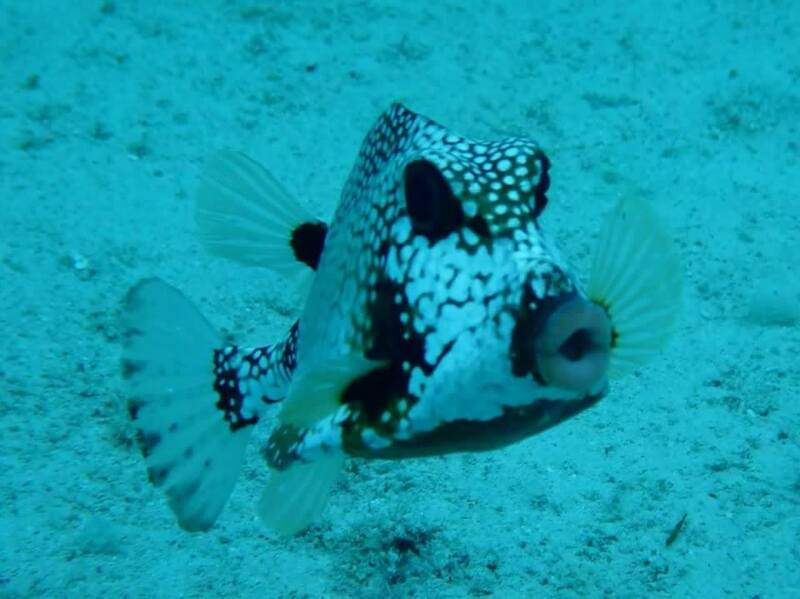 We are a SCUBAPRO dealer and can offer sales and service on snorkel and dive equipment. 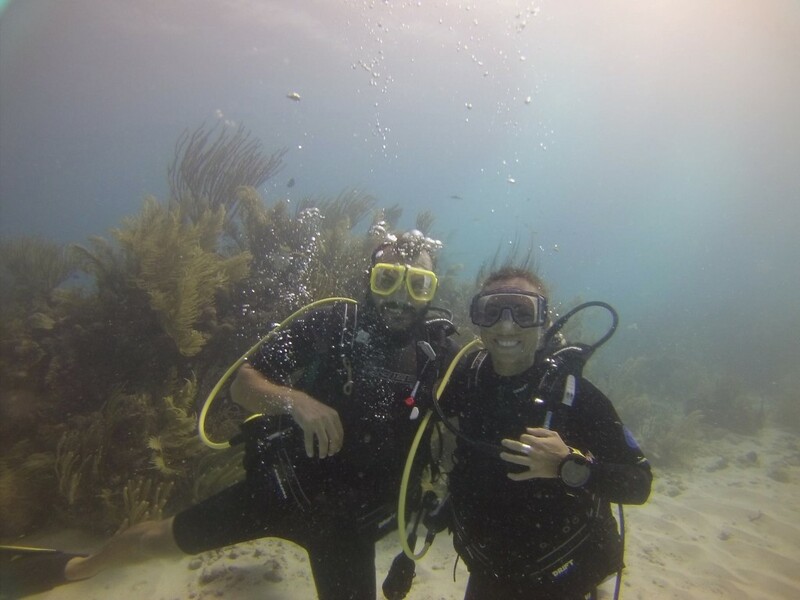 We have two PADI instructors for certifications. 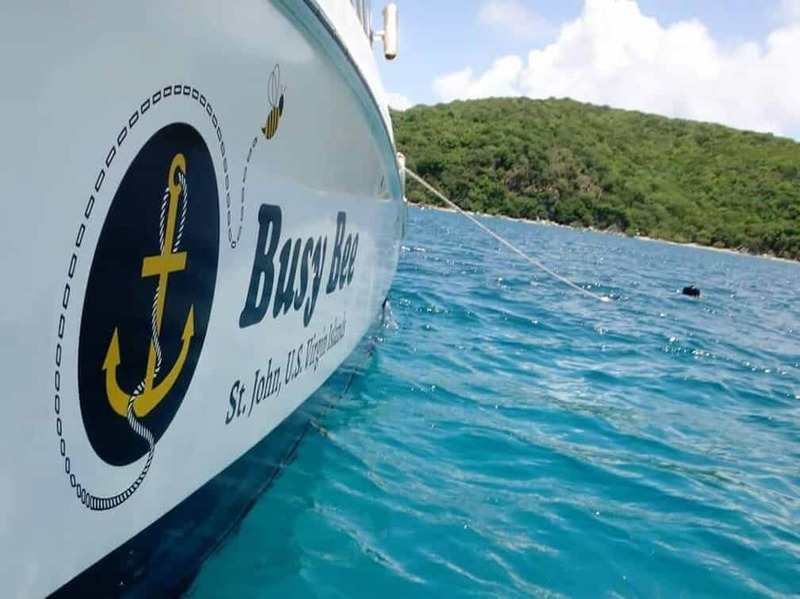 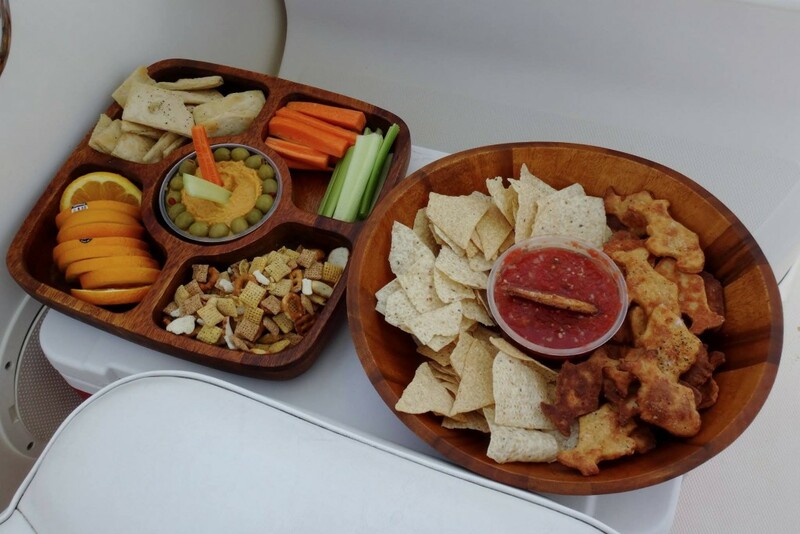 The Busy Bee is a 26′ power catamaran based in Coral Bay, St John, USVI. 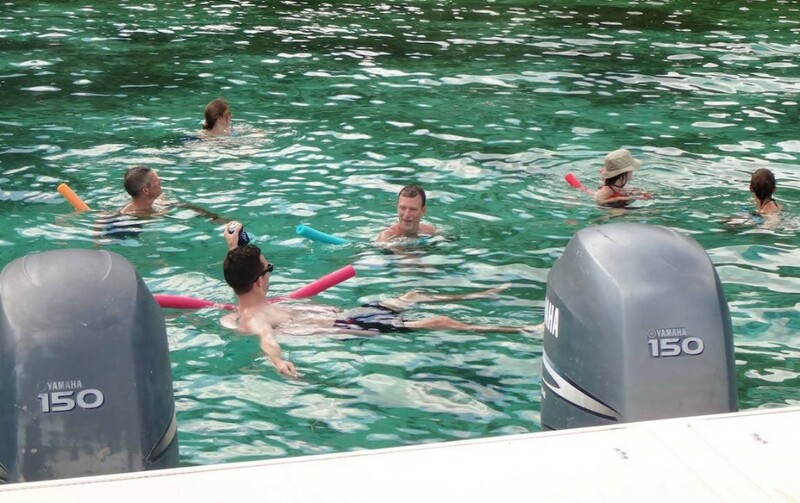 We offer day charter trips around the US and British Virgin Islands. 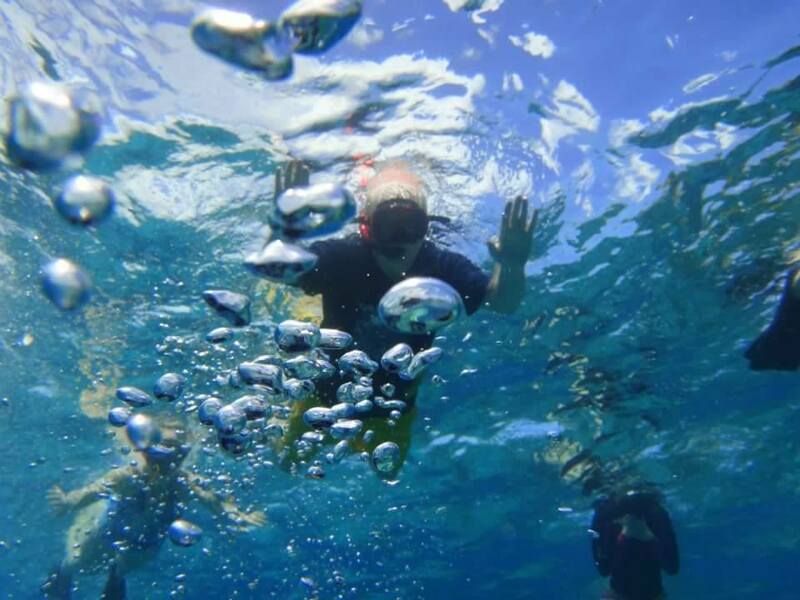 Come see some of the finest snorkeling destinations, experience the most beautiful beaches, and sip rum drinks at world famous bars, or cozy up the Virgin Islands only floating pizza restaurant! 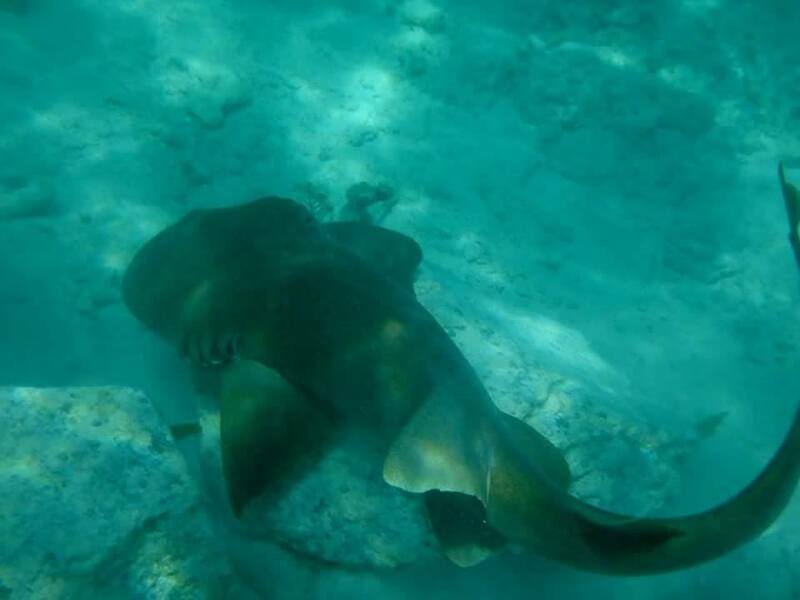 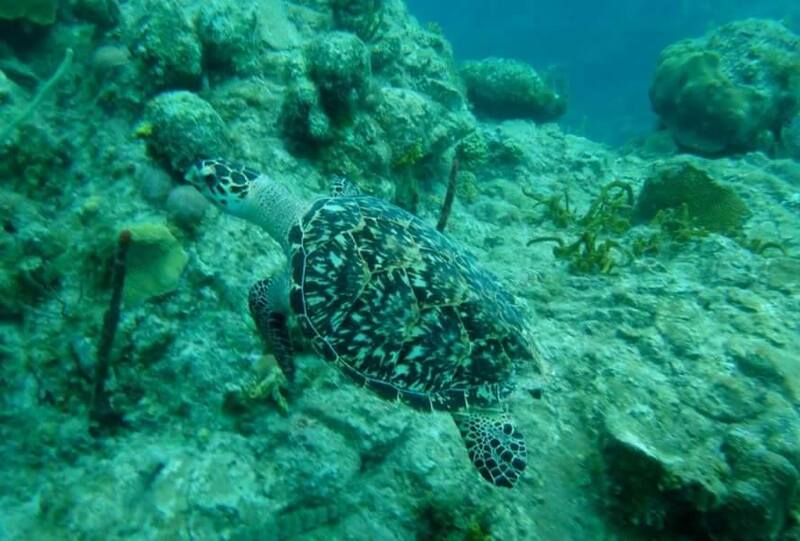 BUSY BEE CHARTERS now offering Scuba Diving from Coral Bay! 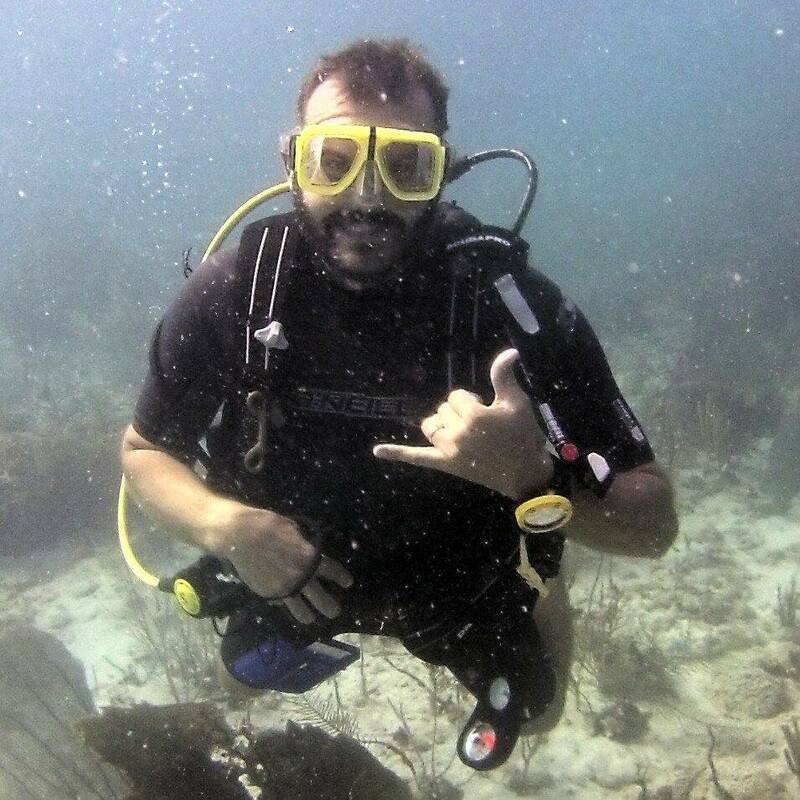 We have exclusively private offerings for certified and non-certified divers. 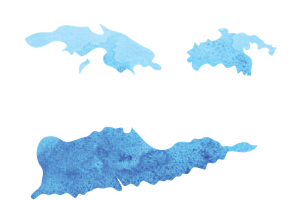 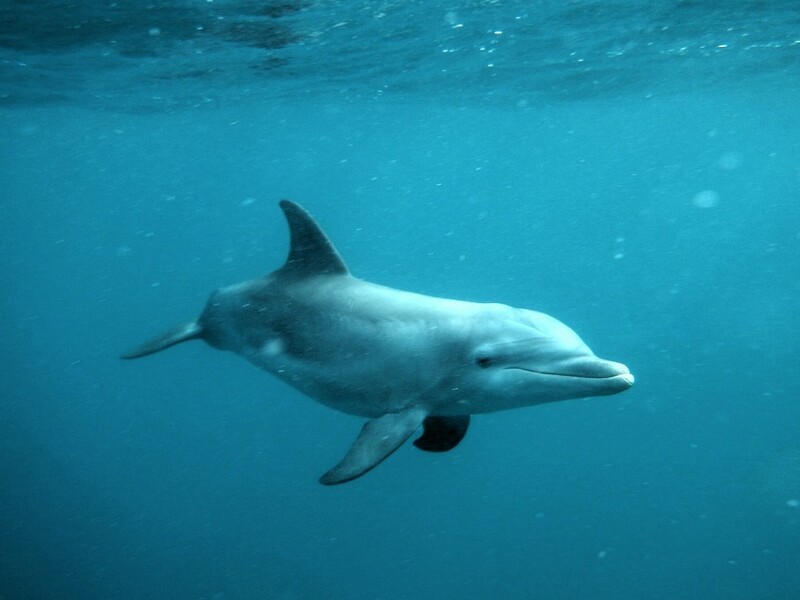 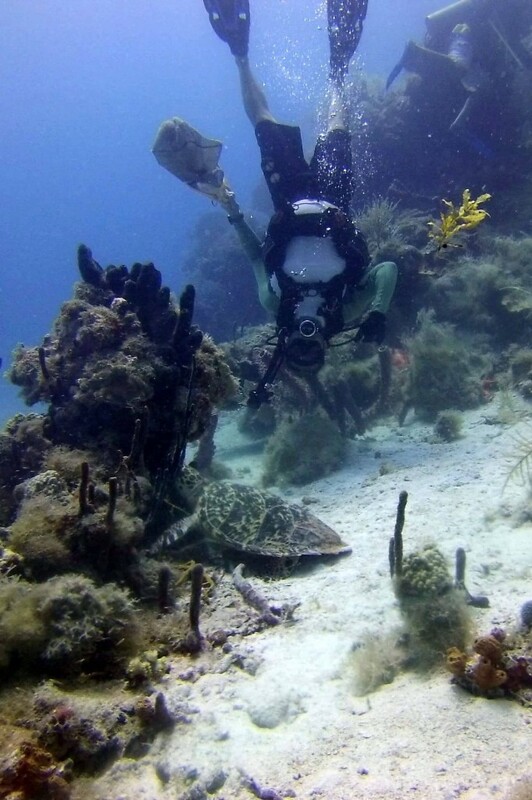 Dive some of the finest sites you never knew about, right outside Coral Bay Harbor.